We decided to take the kids bowling yesterday. 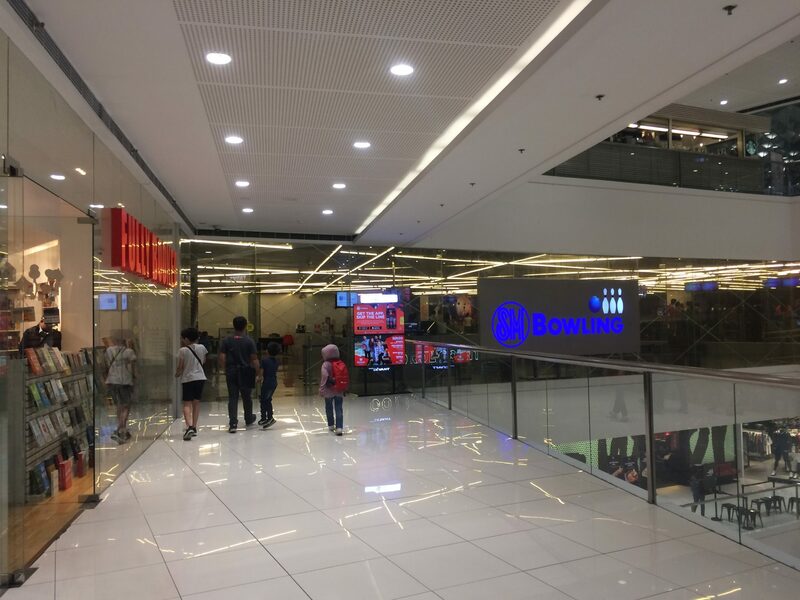 We were at SM Megamall last Monday for my appointment at the Department of Foreign Affairs (DFA) for my passport renewal and we had some time to go around and check out the new things they have at the mall. 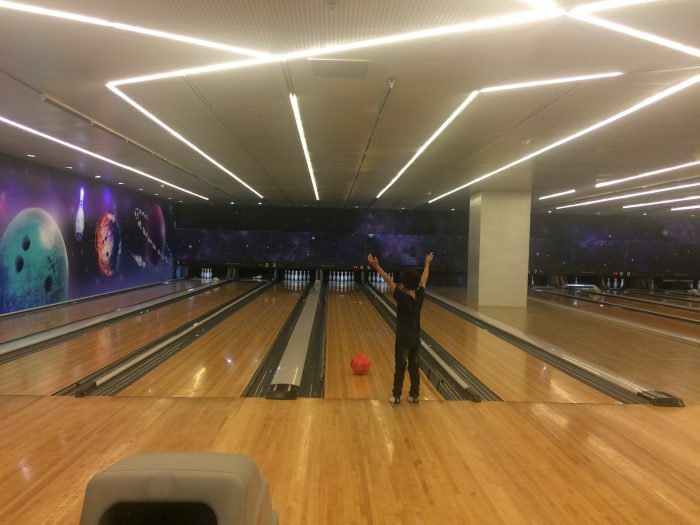 We found out that the skating rink has been moved to the fifth floor and on the same floor, you will find other recreational facilities such as Gandiva Archery and SM Bowling Center. Jay had been asking me to go bowling for as long as I can remember, but I’ve only given in once and it was with a group of friends from our church. I thought it would be a good idea if he can introduce the kids to this sport. Like most sports, I’m very bad at bowling. I’ve only done it for a total of four times in my lifetime, to be honest. But the kids were thrilled at the idea and couldn’t wait to do it. So, to hell with my bowling skills! (or the lack of it, thereof) We told the kids we were going bowling after they work on their modules yesterday. The traffic was horrendous! The original plan was to have snacks before proceeding to the bowling alley, then come back home for dinner, but because of all the drool-worthy billboards on food and restaurants in EDSA, we ended up eating out instead. So congratulations to the brands that promote on billboards. You just made us spend our money unreasonably, haha! According to the staff, the Php 600/hour rate is only for those who come between 10 AM to 2 PM. After 2 PM, the Php 165/head per game already applies. 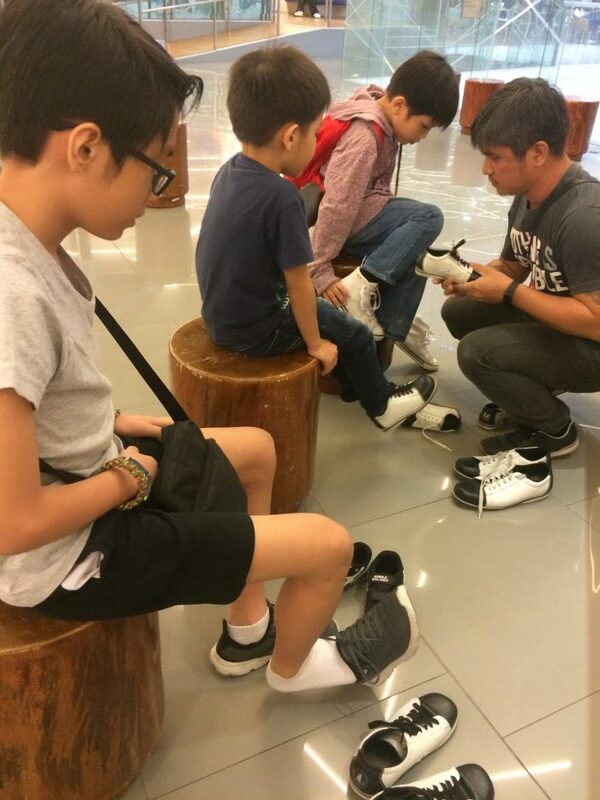 We paid a total of Php 1,075 for one game and our shoes that cost Php 50 for each pair. I didn’t like the shoes very much. They looked old and worn out. Still usable, though, and did we really have a choice? Pablo turned out to be a revelation at the sport. His score was higher than mine and Jay’s combined, haha! He was giving instructions to Jay before our game ended. I don’t know much about proper form but he looked like he had it. 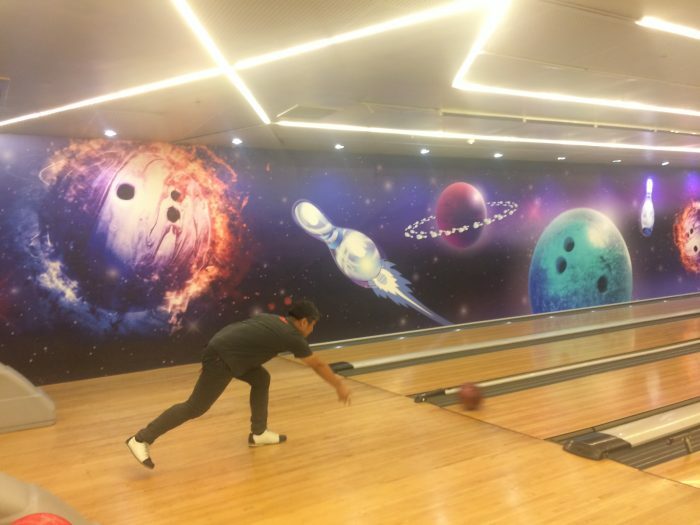 And he would either earn a strike or hit most of the pins in his lane. His balls seldom hit the rails, they mostly went where he intended them to go. I asked how he was doing it, and he answered, “you have to think!” Then later on shared with me his technique while we were having donuts at Krispy Kreme. 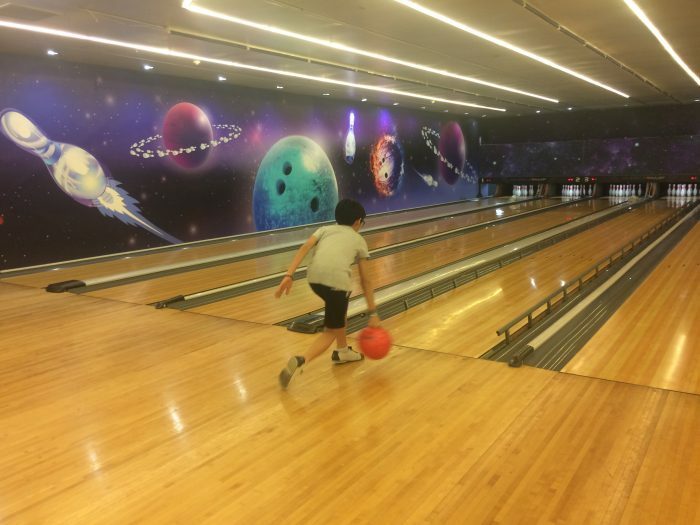 I was amazed that Pablo was able to calculate all factors to get strikes – from the weight of the ball, to the directions of his thumb, to the speed of the ball and his little run and the distance between the ball and the pins. It’s Math in action! He asked, though, why he would be able to figure that out (and other things) well while being unable to remember Filipino words as quickly. He’s been practicing and trying to learn to speak our native language but progressing very slowly. I explained to him that perhaps learning languages is just not one of his strong suits. And I assured him that it’s okay that he’s slow at it as long as he’s learning. I told him Bowling has basically the same principles as billiards, except with lighter balls and a stick. Jay and I used to play a lot of billiards before we were married and I think it would be fun to introduce the kids to it, as well. Maybe Pablo first, then the two younger ones when they’re tall enough to stretch out on the pool table. Or maybe we can get one of those mini pool tables when we move to our new house, hmmm. Speaking of billiards, I saw a couple of tables there at the bowling center, but I wasn’t able to ask about the rates. Our Tornadoes, Lukas and Judah, didn’t do bad either, although they relied more on the rails than Pablo did. The lightest ball was 7 kg which was still heavy for them. I was afraid Lukas would drop his on his foot because he was trying to roll the ball right; but he didn’t, so thank heavens! And he got pretty good scores, too. In fact, he was only 6 points behind Pablo. Lukas going for it! Such a competitive kid he is. We taught Judah to roll the ball from between his legs. Cheering for him as his bowling balls slowly make their way toward the pins was one of the highlights of our activity. Jay has always loved the sport, so he did so much better than me. His friends told me about his days as a valuable spiker in their volleyball team when they were in their teens and he’s told me about growing up near a bowling alley, but because I’ve known him for years as a guitarist and my partner in crime, and I’ve never really seen him play anything before except for billiards, it took me some time to process the idea that he does sports, too, haha! Lately, I’m starting to see that side of him and hey, it’s not bad at all. As for my scores, I was creamed. I had a lot of my bowling balls going straight to the gutter and at one instance, I even stepped over the foul line. The only time I struck well was when I did what Judah was doing – the frog pose. Jay was doubled up with laughter at how lousy I was at it, but what does it matter, right? I just laughed along with him. Mommy frog doing what baby frog was doing, haha! As to whether we will go back to SM Bowling Center, perhaps during the day is a better idea so we can avail of the Php 600 per game rate. Although Jay says we’d probably end up paying the same since we’re all amateurs and can’t play at the same pace as pros do. Jay said the rates work well for singles or teens that come in groups. Php 165 per head to pool with others would be affordable for them. 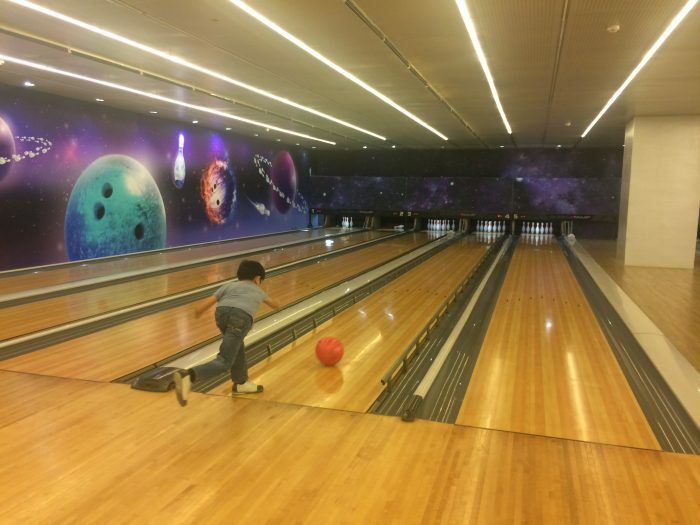 A friend suggested a bowling alley with lower rates in Makati, we might try that, too. But when we move to the South, which we are bound to do soon, SM Southmall’s bowling center would be the closest one to us. So we’ll most likely end up going there if the kids would really take to bowling. I just wish they have more family-friendly rates so we can do it more often. The kids also want to try Archery and Ice Skating, so we’ll let them try them, too. I had a really nice time last night at the bowling alley. As our 7-year old Judah summed it up, “it was a great day!” before resting his head on his pillow to fade off into dreamland. 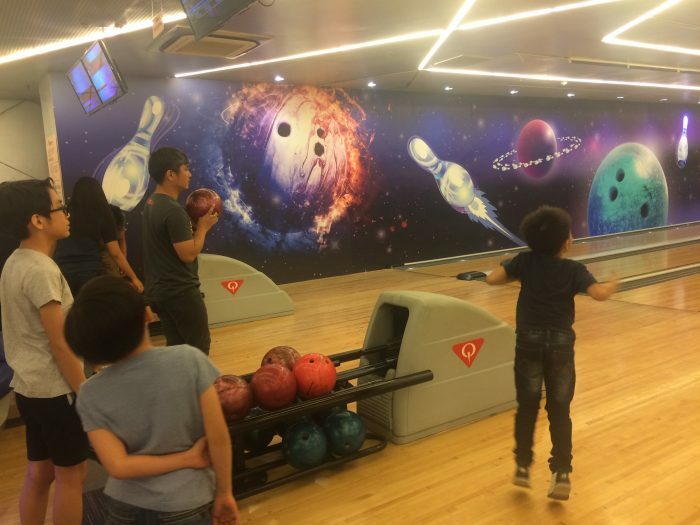 Bowling has never been my thing, but when I see my children’s triumphant faces when their balls hit the pins at the end of the lane; or seeing my husband in his element, it’s just happiness, cheesy as that might sound. Ay magandang activity to for the kids! Hindi ko matandaan if marunong ako neto parang nasubukan ko lang ata ng isang beses. Wow napakagaling naman ni kuya Pablo, hindi ko marerealize yung mga ganung equation! 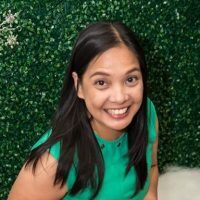 Kaya naman hindi nakakapagtaka na proud na proud ka sa kanya. This looks great. We’ve only taken Henry bowling once, but it was with duckpins in Timezone in Vertis. Would you know if the 10am-2pm P600/hr rate is also applicable on the weekends? Hi Ditas!They didn’t reiterate and I honestly did not remember to ask because we were there on a weekday. 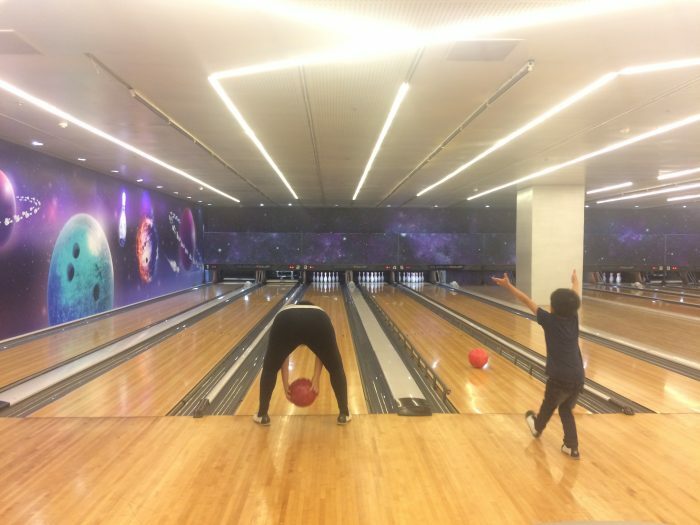 We used to play bowling when I was a kid though hindi naman kami magaling, for fun lang din. 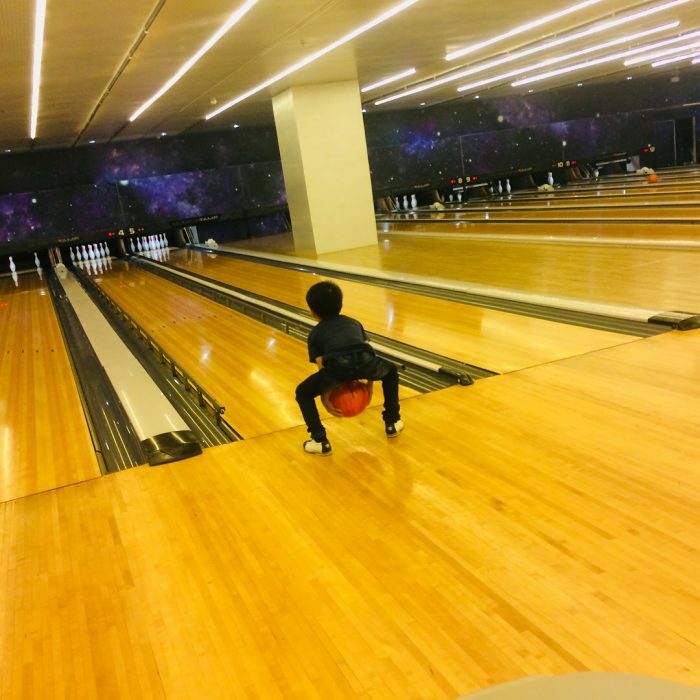 We also treated my son in bowling game and he had fun. Buti pa kayo, nag-ask ng staff if you like rails, sana nag-offer din yan sa anak ko para mas masaya and mataas score niya. Bowling with met family is something I truly enjoy. The kids always aim for a strike or spare and that is one great goal. Only shows that they really are focus and success driven. I agree that this is a fun family activity. We’ve tried this once at SM MOA, great experience but it’s costly! The kids want to do it again so I checked out discounted price from metrodeal. I remember trying bowling only once in my life. Haha! That was way before I got married and had kids. Would be great nga to try this with our kids too. We just have to find a bowling alley nearer to us. The hubby doesn’t like going to Megamall. I love bowling, it was my PE back in College. Lost count already of how many bowling session I did when I was in the corporate world. This was our past time especially if pay day. I missed it so much. I’m always planning to spend some time play with my hubby and kids, but we never have time. Now that I read your blog, I am inspired now to schedule it soon. It’s going to be a Date With My Boys. Tagal ko na di nakapunta sa SM Bowling Center, looks so different now! How fun! I haven’t played bowling in years. I think the last time I played was in college pa. Nakakawala ng stress, I should be playing again! Come to think of it. We’ve never taken our kids to bowling. Now that’s a family activity to add to our list. 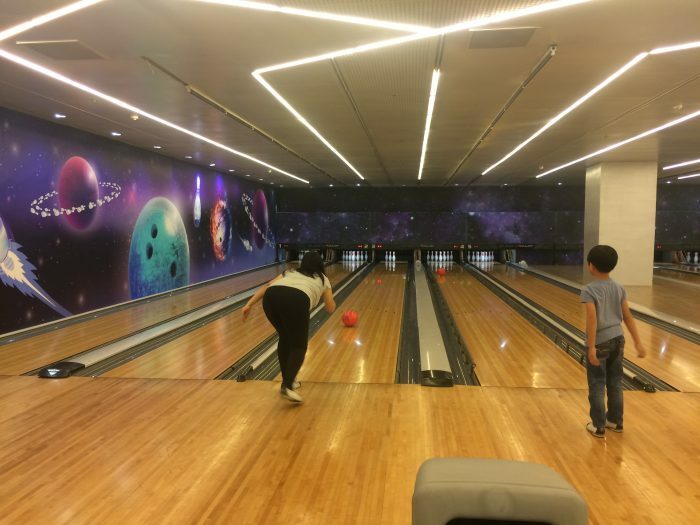 We usually go to E-Lanes in Greenhills for bowling since it’s near our area. I like it better than SM Bowling Center, although I must say a lot has changed. Medyo mahal nga ang rate, though. Like you, bowling doesn’t agree with me also. But my husband and daughter are bowling fans. I’d rather stay on the side and cheer while they play. We enjoy bowling, the kids love the sport, pero kami ang hindi makatagal. Pag hindi ka regularly nag eexercise, your body will hurt when you go bowling. We’ve tried it several times in MOA and benta sya with families talaga. It’s a great way to bond with the kids too plus you know, including sports in our lifestyle.